Epiphone is now offering a more affordable version of the Gibson Slash Rosso Corsa Les Paul electric guitar, but in limited edition. 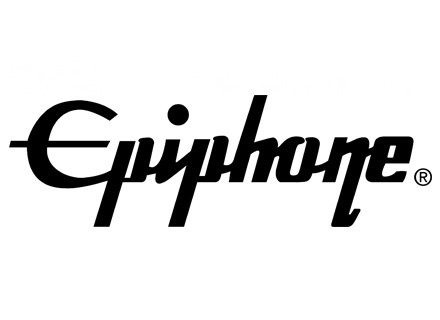 In September, Epiphone offers its new customers a book about the history of the brand and launches a sweepstakes. Epiphone will release in October a new Les Paul Custom Artisan designed in collaboration with Bring Me The Horizon’s lead guitarist Lee Malia. Epiphone installs the Gibson Min-ETune automatic tuner system on two Les Paul Classic-T and FT-350SCE guitars. Epiphone introduces the Casino Coupe, a real Casino hollowbody guitar but with the size of the ES-399.